and implementation costs associated with the shorter lifecycles of consumer devices. 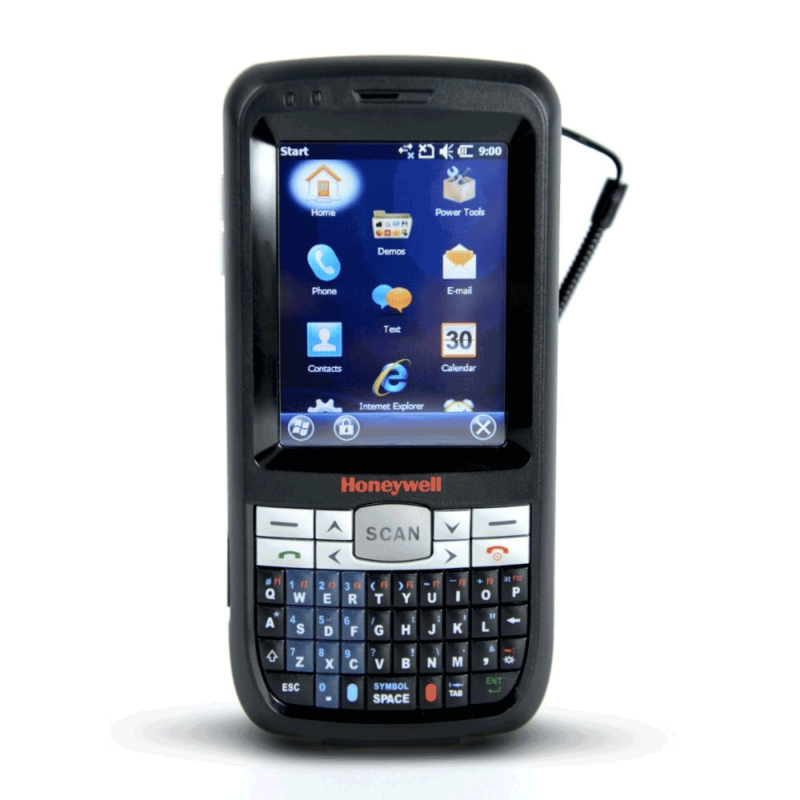 Dolphin 60s users can also benefit from the same durability considerations they’ve come to expect from Honeywell mobile computers. This ruggedized device can endure exposure to dust, dirt and splashing water, and also survive multiple drops to concrete from up to four feet. All this reduces monthly failures rates resulting in less downtime, less spare units and more productivity.